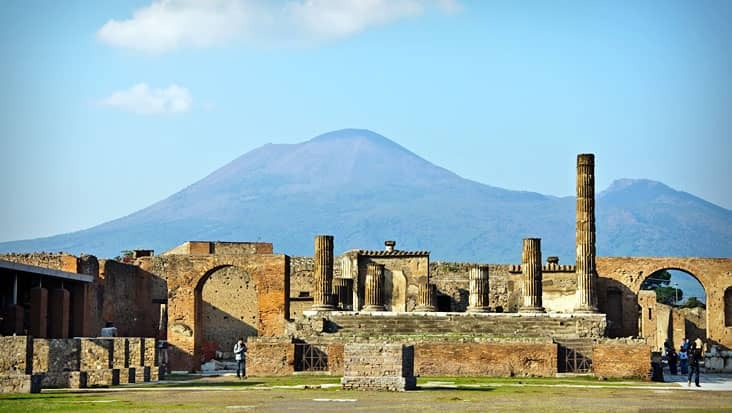 Explore World-Famous Archaeological Sites & Heritage Landmarks in South Italy Riding in Chauffeur Driven Limousines during Salerno to Herculaneum Shore Excursion. 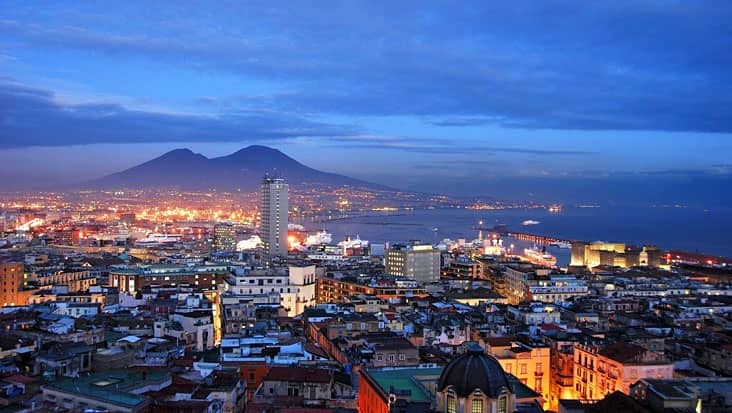 Salerno is an impressive city that is located in a pleasant environment. 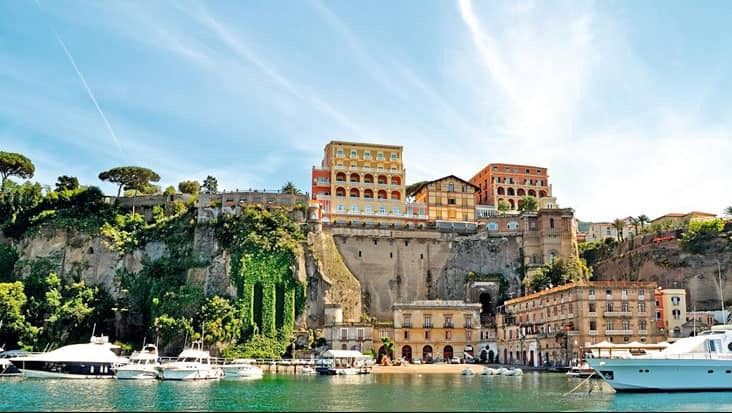 This region is a commune in Campania which is renowned for its cultural greatness. 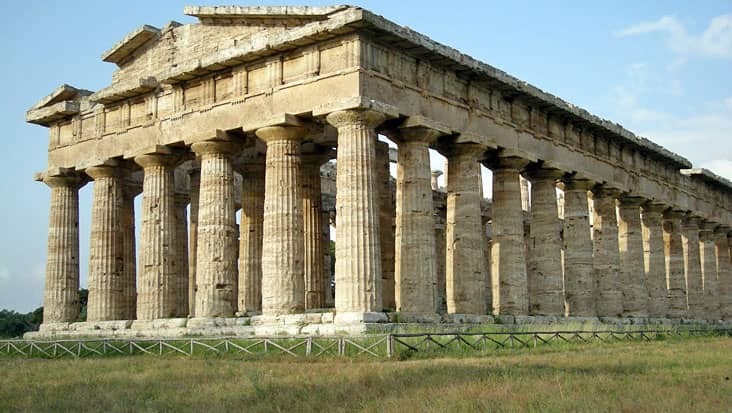 You would admire several interesting monuments which are popular in Salerno. Tourists prefer accessing a road trip from this city to other nearby regions that are rich in heritage spots. 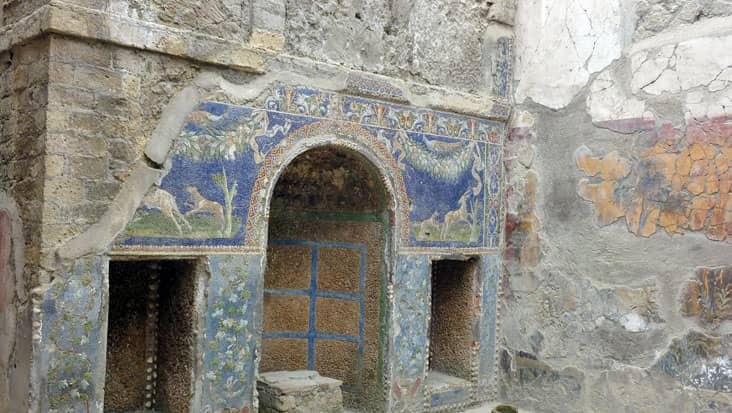 Salerno to Herculaneum Shore Excursion can be hired through Benvenuto chauffeur service. You would be offered Mercedes limousines for travelling this distance in total comfort. This ride would help you examine ancient excavations which are carefully preserved in Herculaneum. Our chauffeurs are trained with the local routes which act as a good benefit for reaching maximum sites without any hassle. 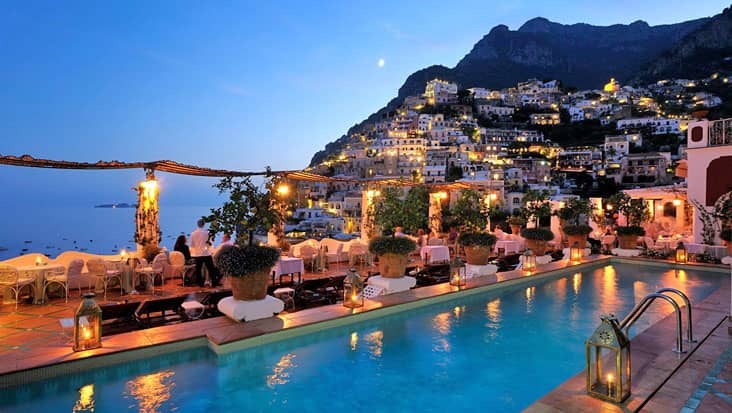 This tour package can be availed on any day which is advantageous for all types of travelers. 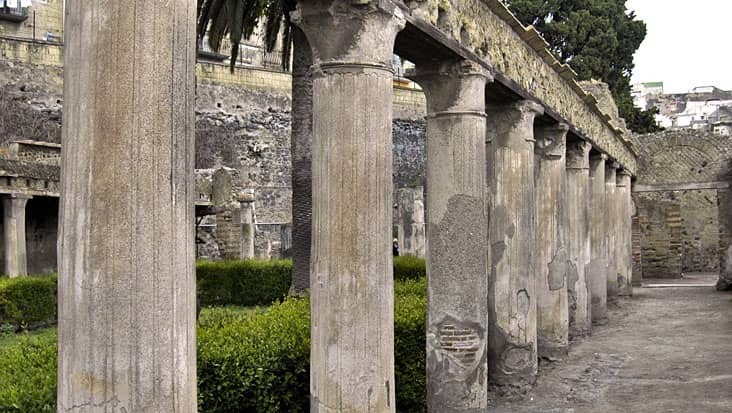 Herculaneum is known to possess some splendid Greek temples that are related to the vibrant history of this land. 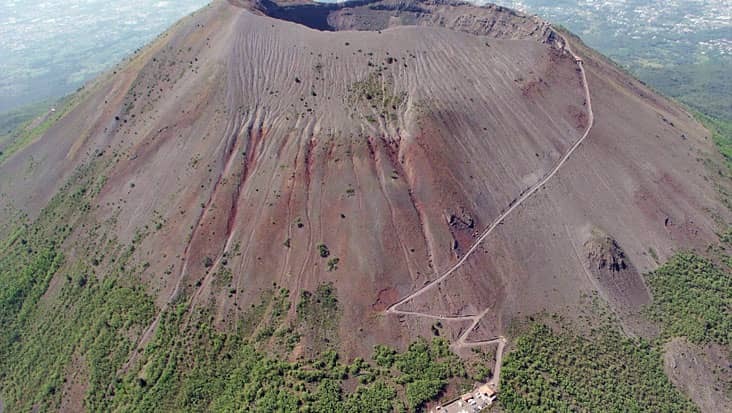 This region also has numerous artifacts that would stun your mind. 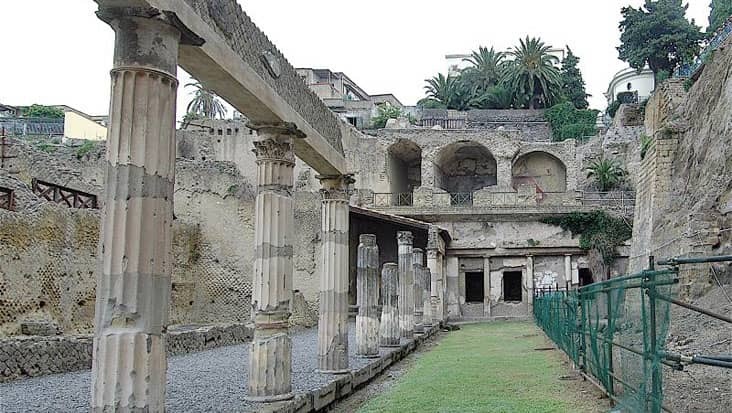 The popular excavations of Herculaneum include the Village of the Papyri, Central Thermae and College of the Augustales. Our service provides experienced chauffeurs who would safely guide you to all the prominent landmarks. 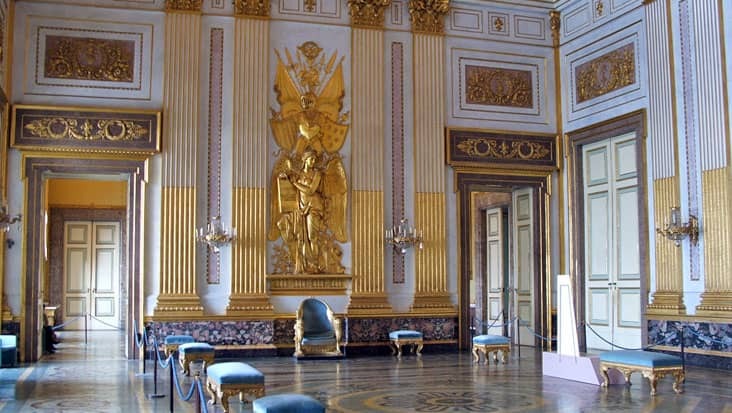 You can trust these chauffeurs as they would also lead you to excellent restaurants and resting spots. 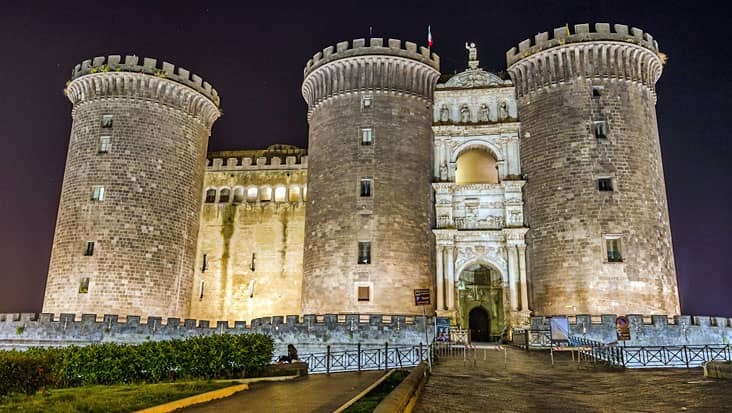 One of the major advantages of Benvenuto is that, you can hire an English-speaking chauffeur who would keep you well informed about every major highlight. 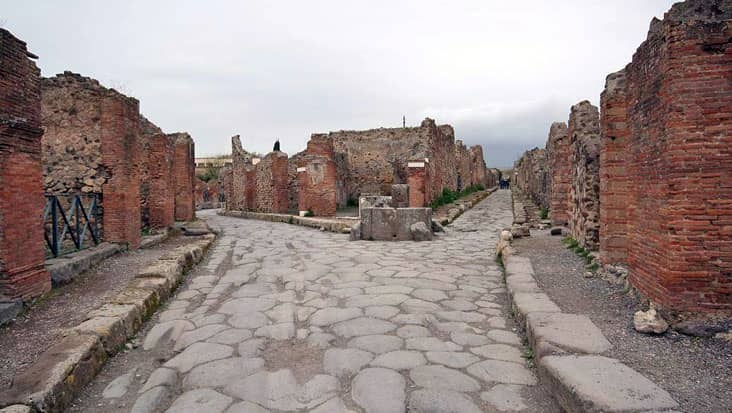 There is an entrance fee for visiting Herculaneum. This amount needs to be paid differently by the travelers. Moreover, dining bills are also tagged as external values which are separate from the tour cost. 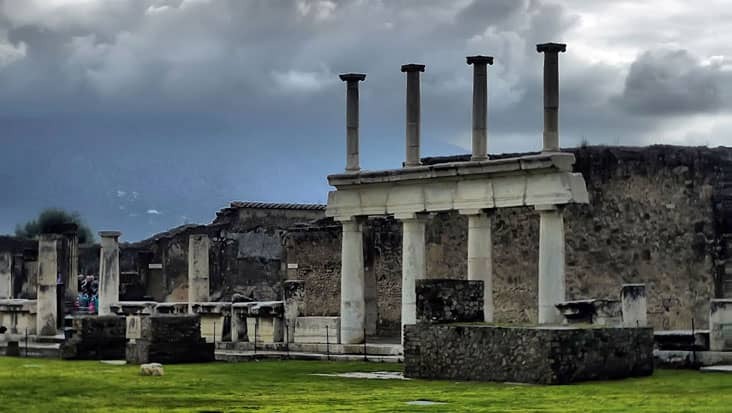 This trip to Herculaneum from Salerno will fill your heart with happiness. You would get to scan some amusing landscapes and coastal locations which are popular in Europe. Benvenuto offers Mercedes & VW vehicles that are grand and spacious. One can select a Mercedes E-Class or S-Class sedan for accommodating up to three passengers. We also offer minivans such as Mercedes V-Class and VW Caravelle which are strong and efficient for managing a large group of people. Your trip cost would vary depending on the ride you select. 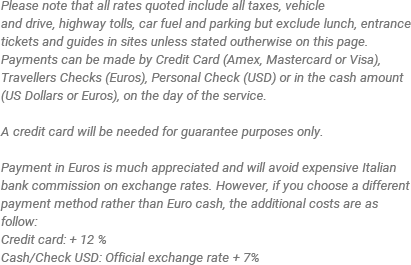 Toll taxes and parking charges are included in this cost.